The T.cento_s7 is a product of obsession. 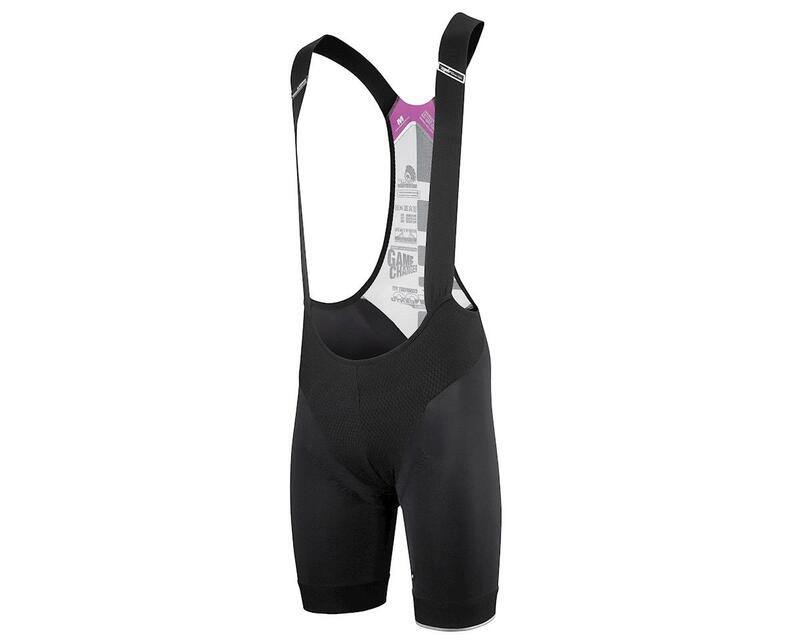 Assos set out to create the very finest long distance cycling bib short; the resulting T.cento_s7 is quite possibly the most comfortable set of cycling bib shorts money can buy. From the fit to the materials to the one-off Assos touches, they’re a game changer. 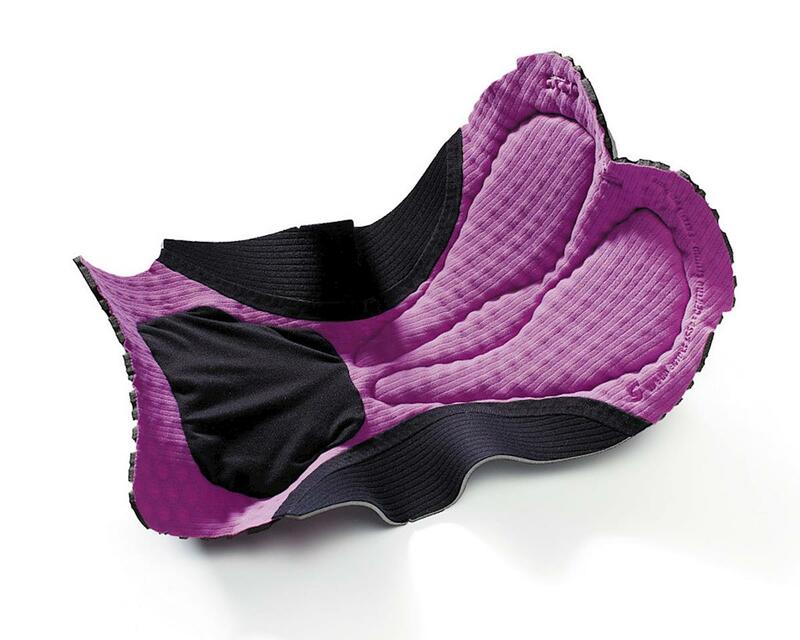 ComfortFit offers a more generous fit around the middle but retains an ideal supportive fit on the legs. The chamois is the plushest and most forgiving, with more memory foam (10mm) than any other in the s7 range. Positioned further back in the short, it supports a more upright riding position. Then beyond the fundamentals, the details and innovations are exquisite. Their patented goldenGate technology which allows the chamois to move fluently with the body. The brand new kuKuPenthouse, which is a unique solution to ensure security and comfort for the male anatomy. The T.cento_s7 are like the luxury swiss watch of cycling shorts, and true to the saying "you get what you pay for". This performance cycling bib is exactly what you deserve to be wearing on those century rides, gran fondos, or any long days in the saddle. The only down side is... once you try them you might never again settle for anything less. The Assos T.cento s7 has a claimed weight of 185g, and comes in seven sizes. comfortFit: Assos's most accomodating fit, suiting the widest range of riders. Allows generous freedom of movement without undue pressure on any part of the anatomy. Designed for long distance comfort. Type.439 Diadema:Unique within the industry, the weave has two different rates of 4-way stretch, which maximize the elasticity of the fabric, for maximum comfort and durability that resists wear and transparency over time. aeroPatterningFenomeno1 design: From the fastest skinsuit at the 2012 Olympics, this design involves crafting the garment with a single seam that sits on the rear of your legs causing the main fabric of the shorts to wrap around your thighs, providing a unique level of comfort and compression. Y7 frame carrier bibTech: A bib using a wider cut of elastic for less pressure on your shoulders, resulting in less friction and more comfort. bibStabilizer: A silicon piece attached to the bib straps that keeps them flat and stable. They also serve as a holder for sunglasses. 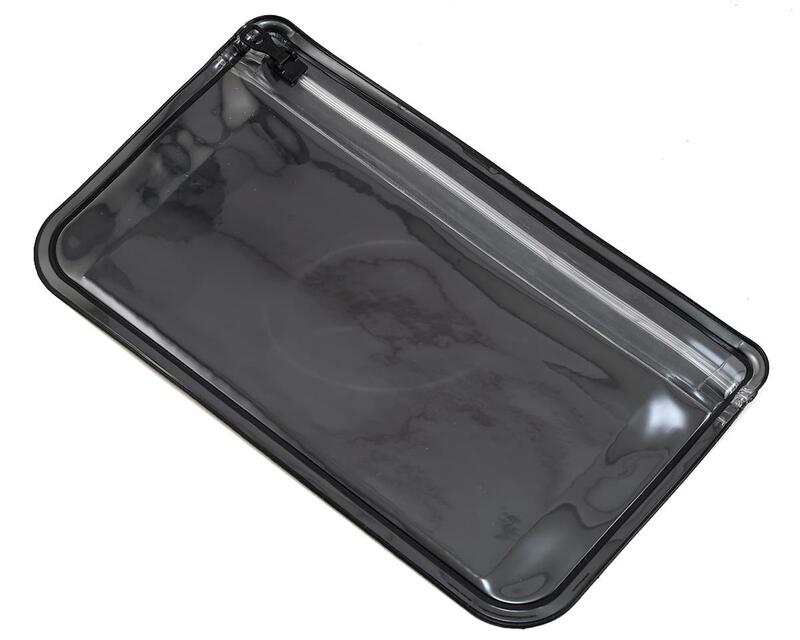 cento_S7 insert: Maximum comfort chamois pad with 10mm of memory foam. ASSOS waffle: The patented three layer foam used in ASSOS inserts with perforations that make it light and highly breathable. ASSOS superAir: A development of the ASSOS waffle technology for even greater breathability and lower weight. ASSOS goldenGate: A patented technology which augments the performance of the chamois by allowing the most fluent movement with the body. Rather than being stitched all the way around, it's only partially stitched, which allows the chamois to move in a three-dimensional way, and eliminates seams in the potential problem zone. ASSOS rearTerminal: A method for fully incorporating the rear of the insert into the back of the shorts to reduce volume and minimize seams. kuKuPenthouse: A soft brushed microfiber pouch, free of the chamois insert, that cocoons the male anatomy offering protection and temperature control. superFlat grippers: ultra minimal grippers with optimal stretch return to secure the shorts in place without any excessive pressure. odorControl: An anti-bacterial treatment that reduces unpleasant odors and improves durability. This bib might be the holy grail of bibs. In other words, it's just really good. You get what you pay for with this bib!